but also any specific campaigns you might be running, Adwords or otherwise. What part of your law firm marketing is working and what part isn’t? It’s the perennial question often asked by law firms in trying to get a handle of those aspects of their marketing requiring optimisation. 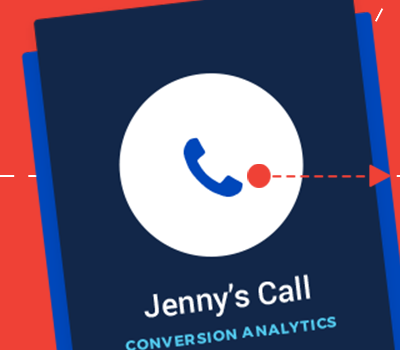 In this context, call-tracking is an effective way of measuring not only website visits but also any specific campaigns you might be running, Adwords or otherwise. Why would you do this? Invariably it’s the case in marketing your law firm, you’re wanting to funnel potential clients through various marketing channels. Some of which may be through your law firm’s SEO strategy, at other times it might be remarketing or through Adwords. Without clarity as to what channel is driving the leads, your law firm is flying blind. At Fast Firms, we have developed our very own call-tracking software. The software generates unique phone numbers immediately, allowing your law firm to add and measure traction on the campaigns of which each number is placed. Our platform provides small firms with clarity, identifying calls, time of the call and the location of the call. For larger law firms wanting to get a deeper understanding of the metrics, our Callytics Edge provides a plethora of data sets with the ability to connect the platform with your own software via API. Call tracking will assist your law firm close the loop in understanding where your client enquiries are coming from and where they’re not. Talk to us today about Callytics, Call Tracking for Law Firms. call tracking for Law Firms now! Our super responsive team at Fast Firms are here to take care of call tracking now!